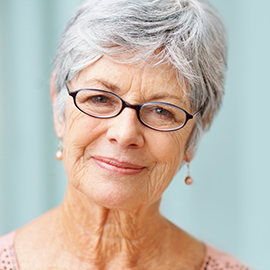 If you have an elderly parent who has recently suffered from a long illness or an injury that has left them unable to fully take care of themselves, you might be uncertain what options they have for care. Of course, they could always go to a nursing home, but the cost of these facilities have ballooned so much over the last few years that the median price for a private room in a nursing facility is now more than $90,000 per year, according to the most recent Genworth survey of nursing homes, and assisted living facilities. Semi-private rooms and assisted living are less expensive, but not by a lot. 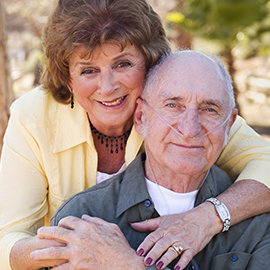 If you want to know that your family member is having their non-medical needs met, contact us today at #1 in Home Care. We are here to help the residents of the greater-New Orleans area by offering services that include laundry services, cleaning, cooking, transportation, and assistance with bathing. While we don’t provide medical care, our home care aides take care of many tasks around the house that will allow your family member to recover instead of worrying about the normal day-to-day chores. 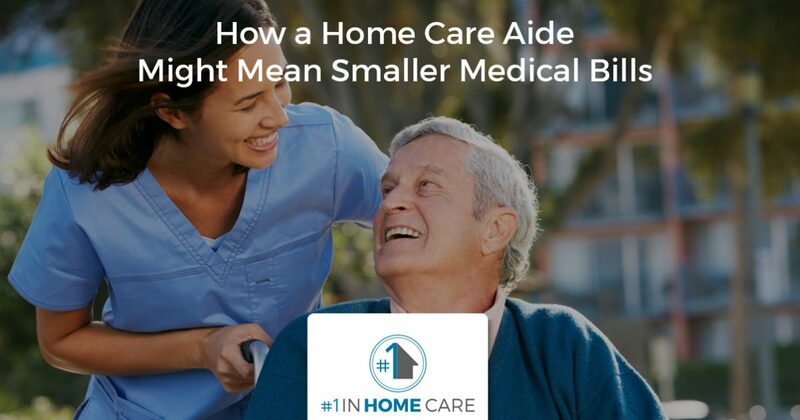 Contact us today if you or a loved one could use this kind of help, or read on to learn about a few of the ways that our in-home care services might help reduce medical costs. One of the best ways that our home care aides can help your family member is to allow them to focus on their recovery. Because our aides can do everything from cleaning and cooking to laundry, all of the energy that people usually devote to the day to day chores needed to keep a house in order can instead be used towards recovery. Whether this means more hours of rest per day or extra time to stretching and physical therapy, the result is the same — a better recovery. Because our in-home care providers aren’t a part of the family, you and your loved one won’t have to feel as if you’re imposing when you ask for help with something. It’s our job to help, and our ability to work means that your family can concentrate on helping things get back to normal. Until you experience this situation first hand, it might seem hard to believe that you would feel guilty asking for other members of your family to help care for a loved one, but it happens quickly. Most people want to help, but with our modern schedules and obligations, finding time to help can be difficult. 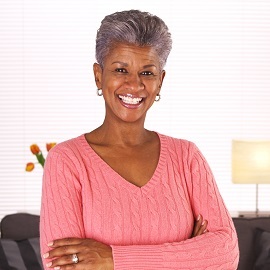 When you hire #1 in Home Care, you decide what schedule we work on. This means that you only have to pay us when we’re needed, which isn’t true when you have to put your loved one into an assisted living facility or nursing home. By being able to control the amount of money going out, your family will experience less stress while still making sure things are taken care of. As you can see, there are many reasons that hiring an in-home care agency can save money while also ensuring that things are taken care of. One of the most important ways that we help is by allowing people to stay in their homes. 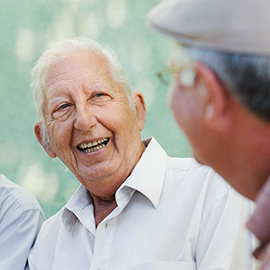 Time and time again, we have seen that people who continue to live at home enjoy a higher quality of life than many people who enter a nursing home. If it’s possible for your family member to keep living at home with a little help cleaning, cooking, bathing, or with transportation, they should. Let us help make that possible for your family. Contact us today to learn more about our services.